Comedy on Wheels: Celebrating Canada’s Birthday with Belly Laughs enjoyed a SOLD OUT run May 18-20, 2017 (Performance Works). 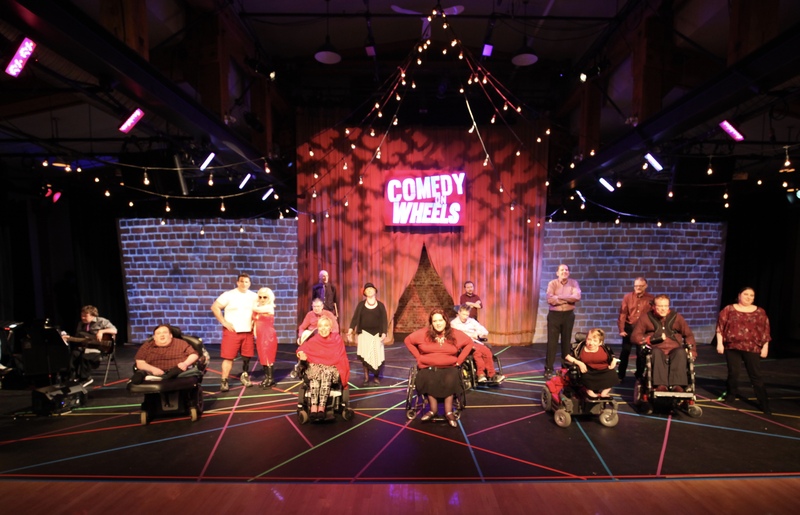 For Comedy on Wheels, we enhanced patron accessibility to a radical new level, providing a venue map, a shuttle, a braille playbill, and ASL Interpretation and Audio Description at all performances. To download the venue map, which provides information about how to access Performance Works and a detailed description of the show’s plot points for those who prefer or require visual support aids, please click below and feel free to share! Click HERE for the show’s full playbill. 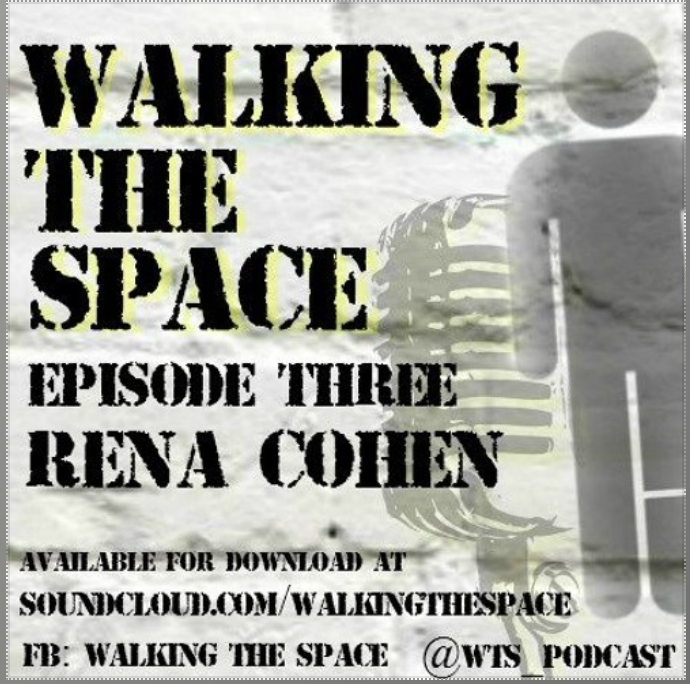 This engaging podcast featuring Realwheels’ Managing Artistic Director / Comedy on Wheels’s Director Rena Cohen and host Yousef Kadoura discussing Physical Disability in Canadian Theatre. Learn about Realwheels’ history, the process of producing Comedy on Wheels and more, and be sure to look out for more episodes of Walking the Space! 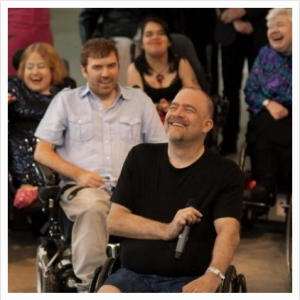 Through our #WheelVoices community page on Facebook, anyone who self-identifies with disability can share stories and contribute to the conversation. Be creative, be bold, be you!